The Society of Motor Manufacturers and Traders (SMMT) has expressed surprise and concern about the new car tax bands announced by George Osborne during yesterday’s budget. Under the new Vehicle Excise Duty (VED) bands, all cars with a list price of £40,000 will be subject to a £310 supplement on top of regular road tax for the first five years. While zero-emission cars will still be taxed favourably, there will be no incentive to buy a low-emission or hybrid vehicle. In a bid to prove the Conservatives are no longer the party of the rich, Osborne said the new tax bands won’t be applied to cars bought before 2017 – but those with a list price of more than £40,000 bought after 2017 will pay more. This will affect British-built cars such as the Land Rover Discovery and high-spec models of the new Jaguar XE – and even efficient hybrids such as the Lexus RX450h. A big change as part of Osborne’s budget is that ‘every penny’ raised through VED will go into a new fund for the maintenance of roads. The RAC has welcomed the move. 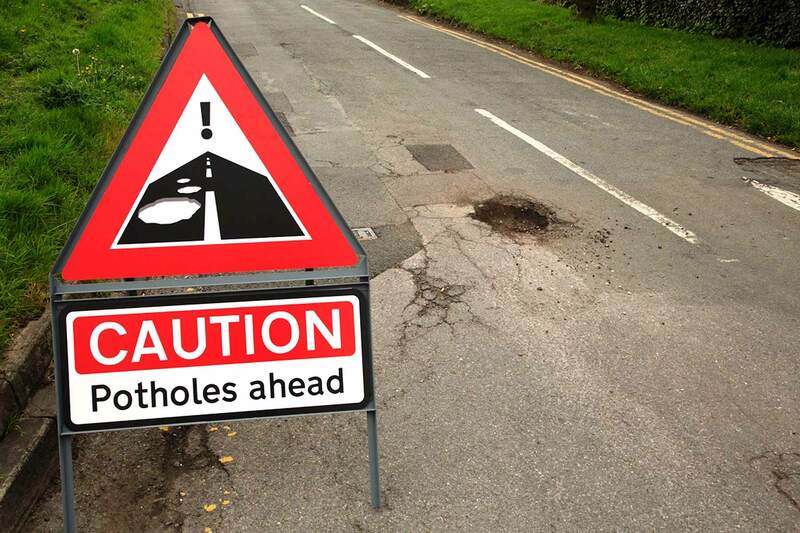 The Road Surface Treatments Association (RSTA) has also welcomed the Roads Fund, but insisted more is needed. RSTA chief executive Howard Robinson said: “For many years we have called for the monies raised from road taxation to be ring-fenced and used for the purposes that the road tax was set-up for. 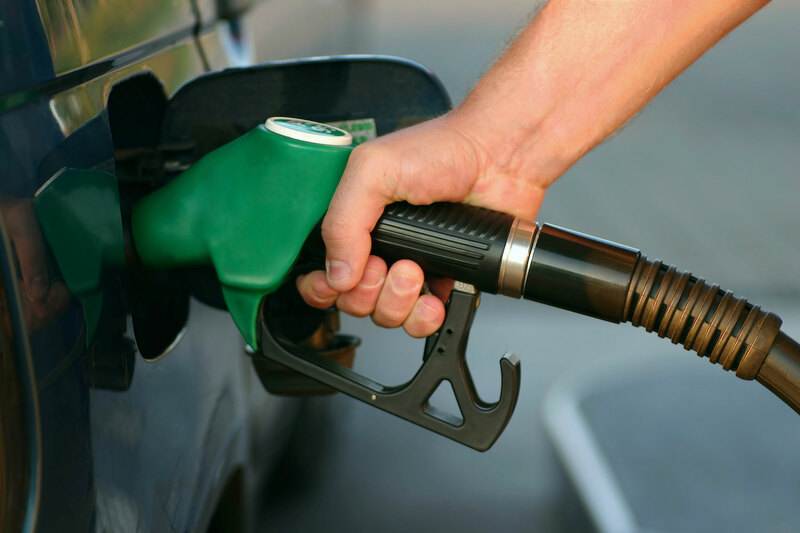 As part of yesterday’s budget, George Osborne also said he would be continuing to freeze fuel duty. The RAC has warned that this could result in a nasty surprise for motorists if it’s increased in 2016. RAC chief engineer David Bizley said: “By freezing fuel duty for the rest of the year the Chancellor has continued his good record of helping to ease the travel and transport costs of individual motorists and businesses alike, but this sounds alarm bells for next year as by not extending the freeze further it potentially signals the country’s first increase in duty since 2011. Motoring journalist Quentin Willson has also spoken out as part of the Fair Fuel campaign. He said: “FairFuelUK is pleased that Mr Osborne is to continue to freeze fuel duty. Our 1.1m supporters will be somewhat happier that, whilst this tax still remains the highest in the EU, a freeze will help keep their high road transport costs somewhat lower than what was rumoured to be introduced in this Budget. George Osborne has announced in his summer budget that new cars will be subject to different vehicle excise duty (VED) bands from 2017. The new system is still based on CO2 emissions, but only cars emitting 0g/km CO2 will benefit from free road tax. Apparently, 95% of new cars will fit into a ‘standard’ category, costing £140 per year, while cars that cost over £40,000 new will face an extra £310 per year for the first five years. Osborne said: “Because so many new cars now fall into the low-carbon emission plans, by 2017 over three quarters of new cars will pay no VED at all in the first year. The new VED bands will only apply to new cars from 2017 onwards – Osborne insists no one will pay more in tax for vehicles they already own. 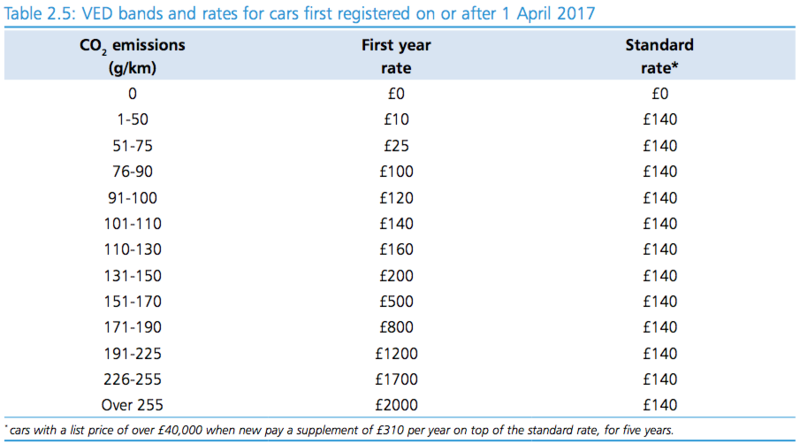 Anyone spending more than £40,000 on a new car will have a pay an additional £310 a year in road tax for the first five years. That means even electric cars worth over £40,000 new, such as the Tesla Model S, will cost £310 to tax. Anything with a conventional engine, including hybrids, will cost £450 a year in VED for the first five years if it has a list price over £40,000. Another big change is that the money raised through VED will go directly back into improving the roads. The Chancellor also announced he would consult on the current MOT system, looking at increasing the age at which cars and motorbikes require their first test from three to four years. Fuel duty will also remain frozen at the current rate. Budget 2015 reaction: has Osborne done enough to help motorists? 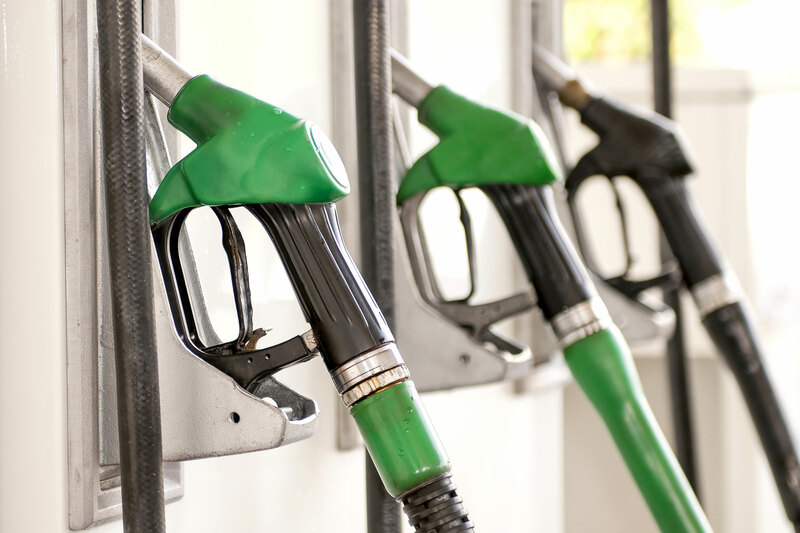 George Osborne has announced his pre-election budget, with a freeze on fuel duty dominating headlines for motorists. Is it enough to help drivers save money at the pumps, or should the Chancellor have done more to secure our votes in May? https://www.motoringresearch.com/wp-content/uploads/2015/03/fuel2-1.jpg 1306 1960 Andrew Brady https://www.motoringresearch.com/wp-content/uploads/2018/12/mr-top-motoring.svg Andrew Brady2015-03-18 16:15:392015-03-18 16:15:39Budget 2015 reaction: has Osborne done enough to help motorists? 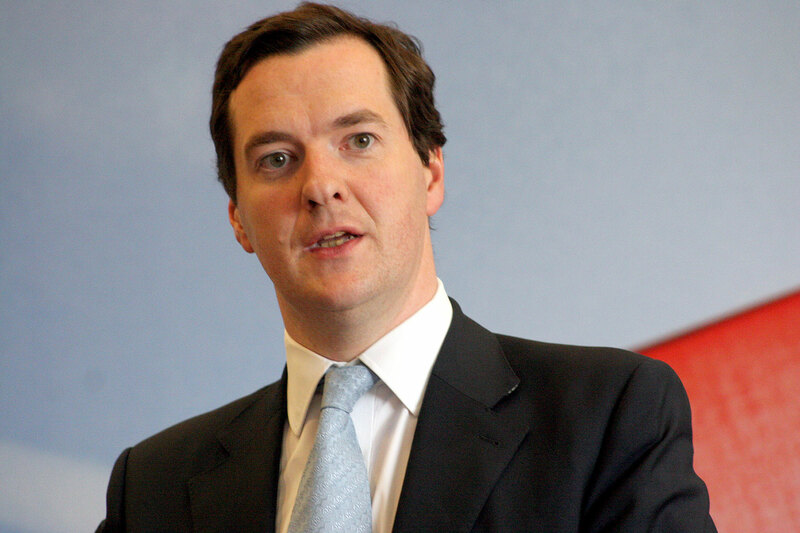 George Osborne has announced a £100m investment into driverless car technology as part of his pre-election budget. 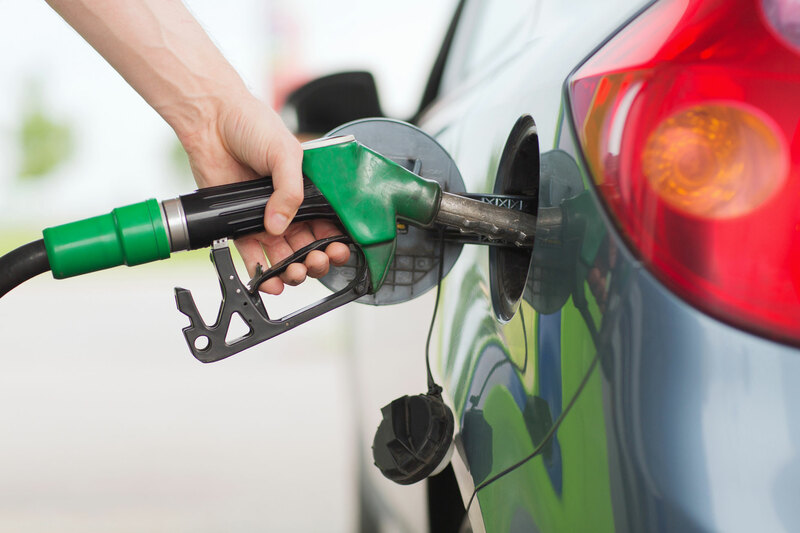 Chancellor George Osborne has announced that he will again freeze fuel duty as part of his pre-election budget. 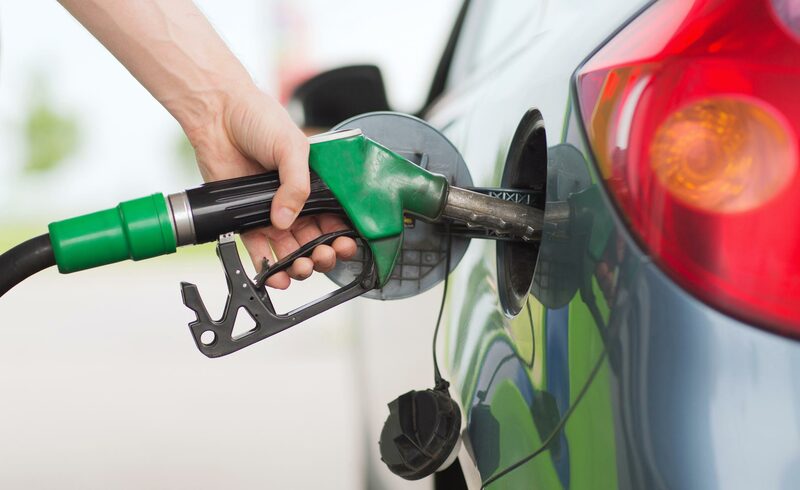 Campaign group FairFuelUK has written to George Osborne thanking him for previous fuel duty freezes – and asking him to cut fuel duty by 3p per litre in today’s budget.